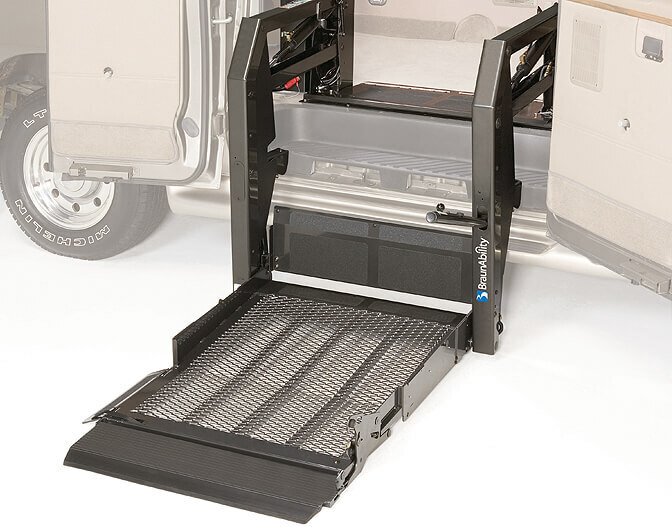 Once a lifter is installed in a vehicle as part of a mobility conversion there will naturally be maintenance required. AMIND is able to offer this service insuring you get the most out of your investment and that a lifter is performing at an optimum level. We can service and repair the leading brands including Braun, Dhollandia and even discontinued brands such as Tieman. With our extensive experience in the industry and intimate relationship with Braun & Dhollandia our knowledge and familiarity with your lifter is second to none.